Inmates in a South Texas detention facility began a series of staggered hunger strikes in January, hoping for better conditions and fewer transfers, as advocates pleaded for the federal government to come through on failed promises to reform the immigrant-detention system. Those failings, they argue, prompted inmates at the facility, which sits fewer than 50 miles from Harlingen, to refuse food in protest of what they allege is mental and physical abuse, lack of medical care and near-nil access to legal resources. The government said on Friday that only two prisoners remain on what it calls “voluntary fasting” at the Port Isabel Detention Center. But the inmates have staggered their fasts, advocates of detention reform say, so that someone fasting this week might be replaced next week by another protester. Advocates allege that hundreds of inmates have taken part since the strike's inception to protest a detention system steeped in failure, secrecy and alleged human rights abuses. In an report released last year, the Department of Homeland Security and Immigration and Customs Enforcement acknowleged the need to overhaul the current detention management system, especially as it relates to medical care of its inmates, alternatives to detention programs and the process by which inmate records are maintained in case of a transfer. DHS and ICE have identified their shortcomings, says Silky Shah, the organizing and outreach coordinator for Detention Watch Network, a Washington, D.C.-based advocacy group. But, she says, the government appears content to ignore the problems. Who is inside are people like Rama Carty, a Congolese immigrant transferred to Port Isabel after stints in various detention centers across the country. Carty says he was thrust into the immigration detention system following what he claims was a wrongful conviction for a drug-related offense in Maine. His immigrant status kept him in the civil court system, but Carty’s tale paints his life at Port Isabel as that of a convicted criminal. 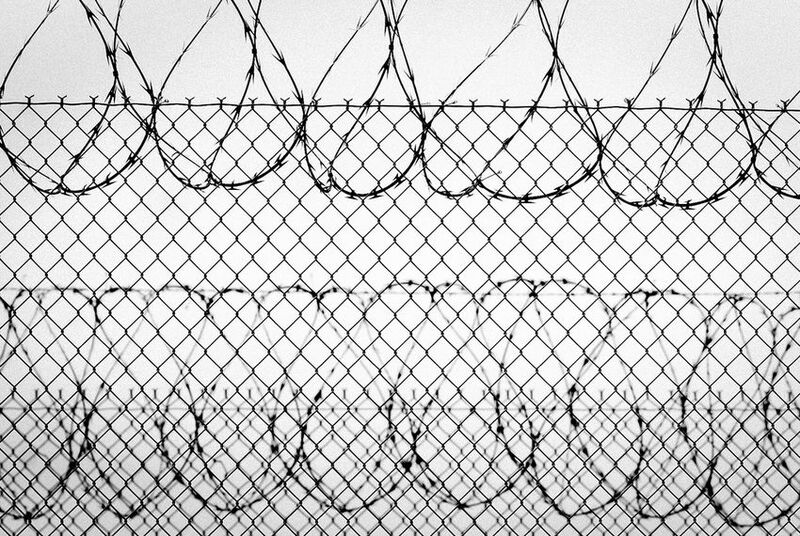 The problems fester: inmate frustration, alleged prisoner abuse and an overcrowded immigration court docket that forces inmates into a legal process they don’t understand. Add to that, Linsky says, the fact that immigrants, including legal residents, don’t differentiate between their status and that of a citizen. “They don’t understand why, if they’ve lived in the United States for 10, 15, 20 years, they can be deported or if they have children here why they can be deported,” she says. Prisoners are also transferred on a daily basis, which Carty says only acts as a means to destroy families and separate loved ones. Pindling was driven to Texas, and now Woody says she lives daily with fears that he will be transferred to another detention facility without warning, putting additional miles between him and his children. A detainee’s father, she says, told Garza his son was threatened with being strapped down and force-fed. “They had the right to get a court order,” she says she was told. “They were going to get one no matter what, and they would get a judge to approve it.” The practice would go against what medical professionals, including the International Commiittee of the Red Cross, deem ethical, Garza argued. If the perceived threat of violence is overblown, the threat of a prison transfer also rears its head as a means to thwart protests. One inmate told an outside advocate he had been transferred to a Karnes City detention center because he was accused of intimidating others who didn’t want to fast. The official line they gave him was that it was due to bed space. “My guy has been there for two years," the advocate says. "How is that actually an issue?"